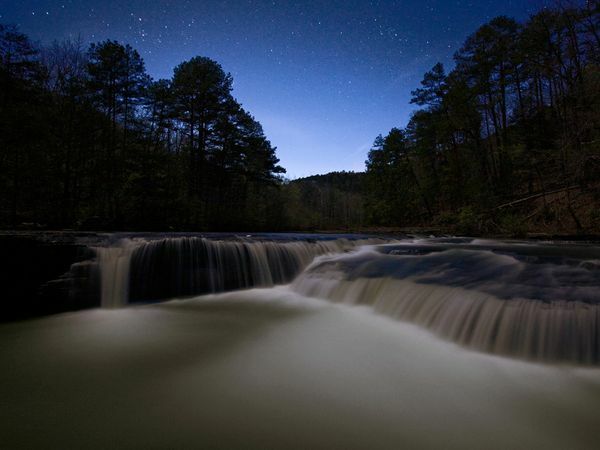 Rich in history, folklore, and legend, not to mention remote, hard-to-get-to places, the Ozarks can provide fertile ground for a writer’s imagination. 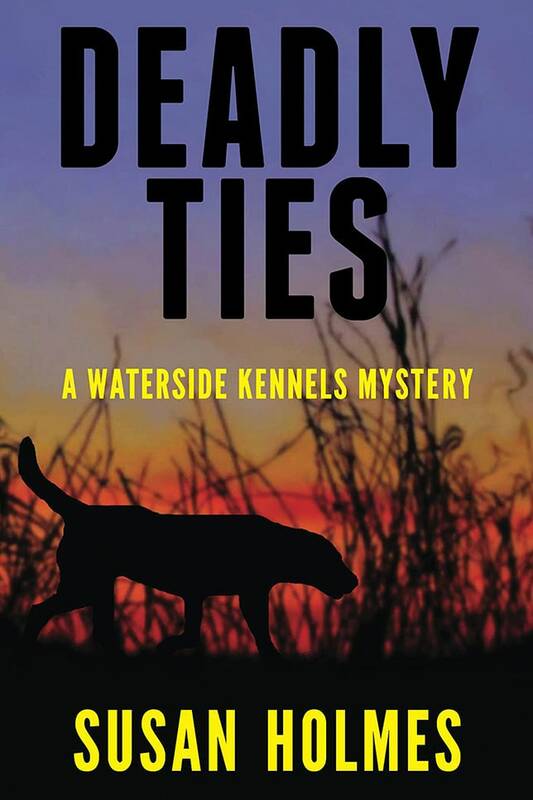 In a guest blog, Susan Holmes, author of the entertaining suspense novel, Deadly Ties, explains why her home in these beautiful mountains provides the perfect setting for her Waterside Kennels mysteries. The setting of a book can have a bearing on so many things: how people talk and what they talk about, the economy, community issues, the geography and how it influences the characters’ lives and concerns, who fits in and who doesn’t. . . the list goes on and on. 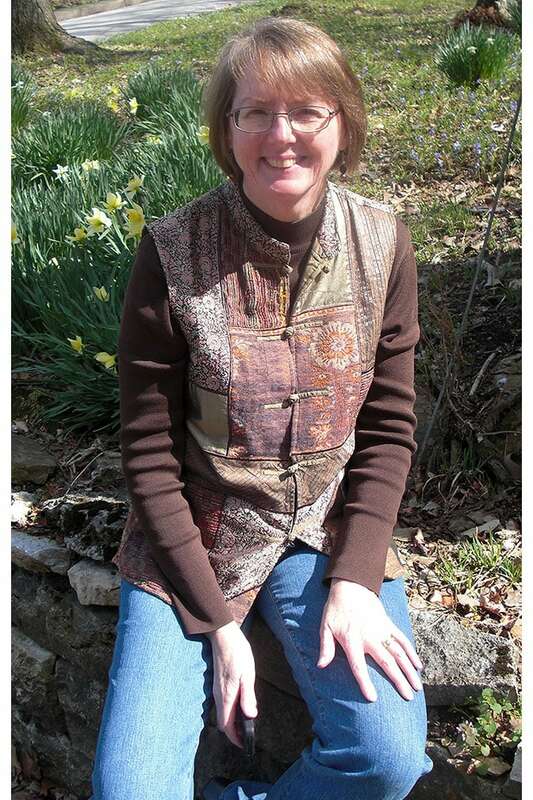 I chose to set the Waterside Kennels mystery series in the high Ozarks because I love the region. I want readers to see beyond the stereotype and appreciate the beauty of the place and its people. And while Hogan County, Eagle Cove, and Waterside Kennels exist only in my imagination and within the pages of each book, they’re set against the very real backdrop of the Ozarks region which lends authenticity to the series even as I take creative liberties with the locale. Eureka Springs is perhaps one of the best known landmarks in the region, and you’ll see it clearly as the series progresses. Locals will recognize some galleries, hotels, and streets. And while I’ve fictionalized places and events to fit the plot, I’ve also taken care to include accurate details whenever possible. One example is the proposed (and hotly debated) 345 kV transmission line the regional power corporation is pushing to erect across the region. (Want details? Visit http://savetheozarks.ning.com/blog or the Save the Ozarks Facebook page. This “land grab” story is playing out in different regions across North America, which makes it an issue likely to resonate with many readers. Because I’ve chosen to develop a regional series, I needed a landscape beyond the village of Eureka Springs. As www.arkansas.com notes: “There’s an old folk saying about the Ozark Mountains: It’s not that the mountains are so high, it’s just that the valleys are so deep.” Scattered throughout those deep valleys and across the mountains are tiny towns and isolated villages, thick woodlands, and families that have held the land for eight generations or more. 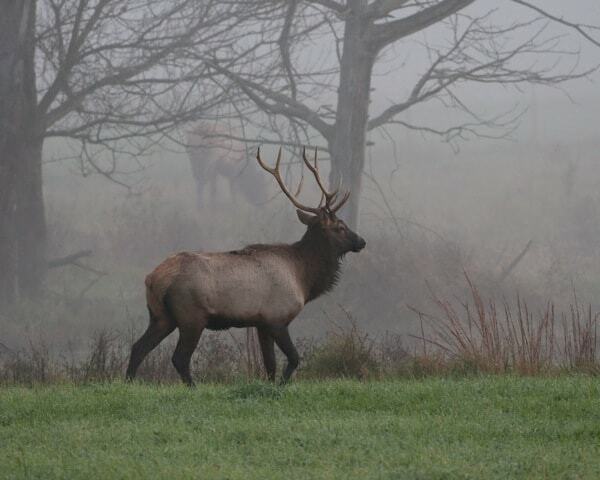 It’s a region with vast swaths of untouched forests and clear streams, where a patient observer can see elk, black bear, mountain lion, and wild boar. The Ozarks are a beautiful but potentially dangerous region, where tourists tend to get lost, or fall off the bluffs, or drown in the lakes. It’s also a place where legends live on, and folktales are passed along from one generation to the next, keeping the old stories alive. I’m indebted to writers such as Phillip Steele and Vance Randolph for their work in capturing the magic of the Ozarks, and to Mr. Steele in particular for sharing those stories with me. Treasure legends, ghost stories, superstitions and lore—what’s truth? What’s not? Find the right mix, and you have a story, waiting to be told. You’ll find elements of the traditional cozy mystery in my work: an amateur sleuth, a small community, connections to local law enforcement, and a mystery my sleuth is motivated to solve. No coarse language or explicit, graphic violence here. There is an eclectic group of characters, a hint of romance, and plenty of plot twists to keep you guessing. I do push the traditional definition of a cozy, though, by introducing more suspense, more villainy than you might see in a light-hearted, whimsical romp. My characters—including the dogs!—are good, bad, and sometimes both. That might be why my work has been called “a cozy with an edge.” Whatever you call it, the book is the sort you finish with a sense of satisfaction. Mystery solved, justice served, and the villains get their comeuppance. Deadly Ties: Dogs. Family. Friends. Treasure. Stories and rumors from the past. Secrets and lies. They’re all at the heart of this story. When trouble begins at the kennel, Maggie will have to dig into the past for answers if she wants to have a future. Because her search just might lead to murder. Sue, thanks so much for inviting me to be part of your blog! Susan, it was a pleasure. 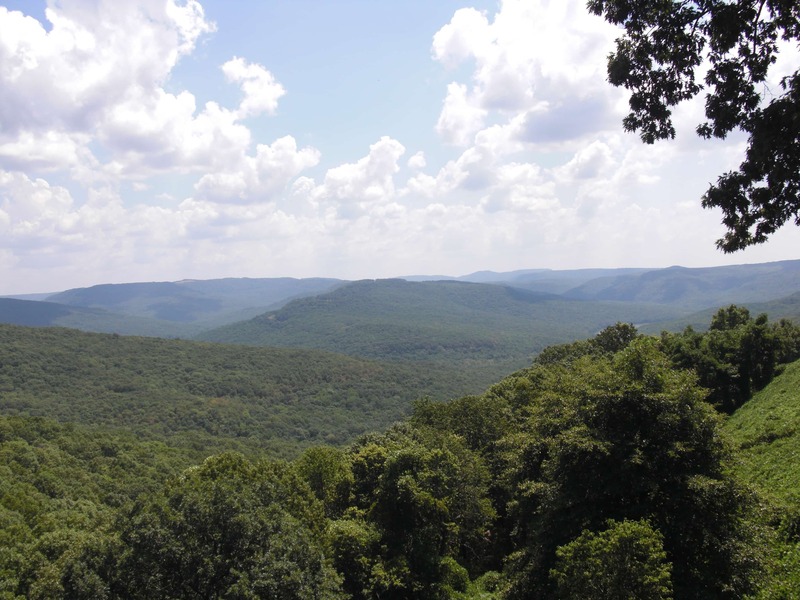 I loved learning more about the Ozarks, which is kind of a twin to the Blue Ridge Mountains here. You’ve picked a beautiful part of the world for your series. The local lore, customs, manner of speech and the rest bring great flavor to the mystery. Looking forward to reading your series. I’ve been fortunate to live in many countries and in several states here in the US, and the Ozarks is one of the most beautiful places I’ve ever been. I appreciate your comment!